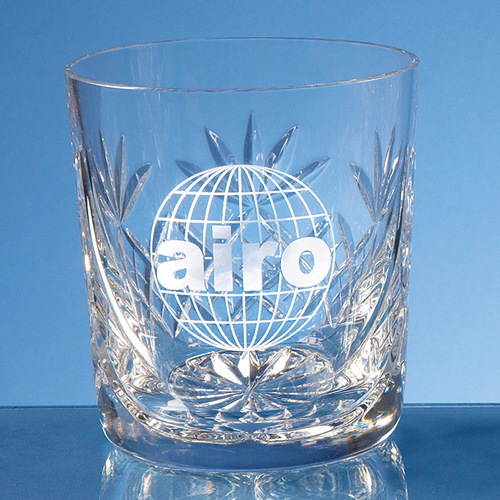 The Blenheim lead crystal panel whisky tumbler is a traditional style and shape with diamond cut detail. It can be personalised with any logo, crest or wording and will look great on display at home or in the office. Also available in the Blenheim collection are high balls, wine glasses, goblets and champagne flutes.